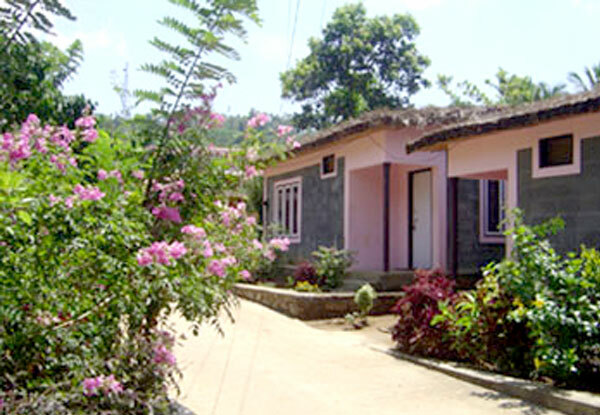 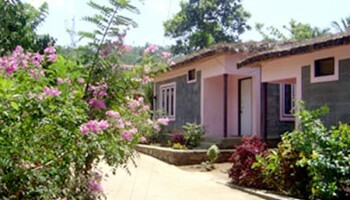 The Angel’s Homestay is situated in the heart of Periyar, the land of wild animals and spices . 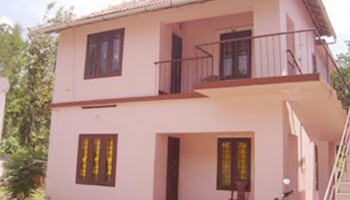 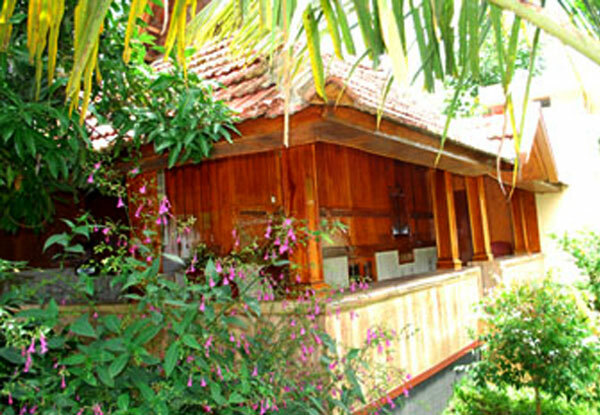 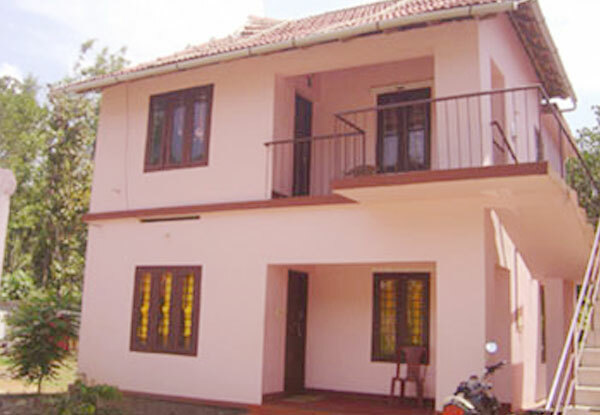 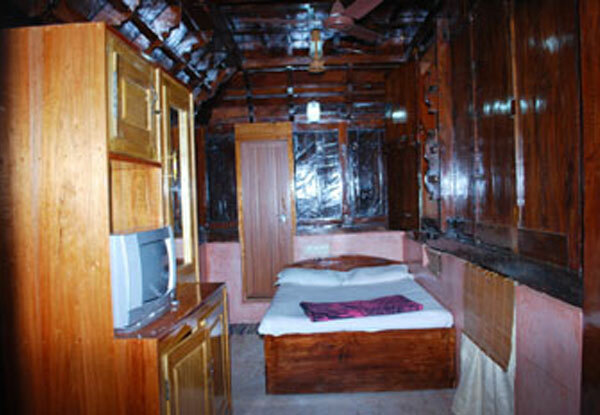 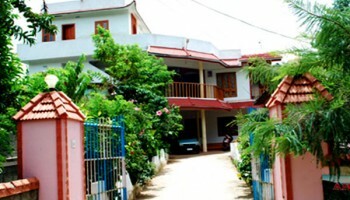 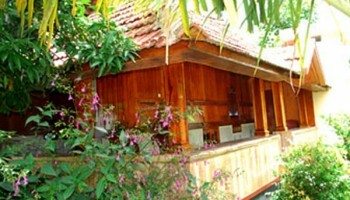 24 cottages and rooms designed in various types such as super deluxe A/C cottages, Kerala’s traditional model wooden cottage, deluxe rooms, standard rooms, grass roofed cottages and a big family suite room with the dormitory facility for 20 persons are the main attraction of Angel’s Homestay. 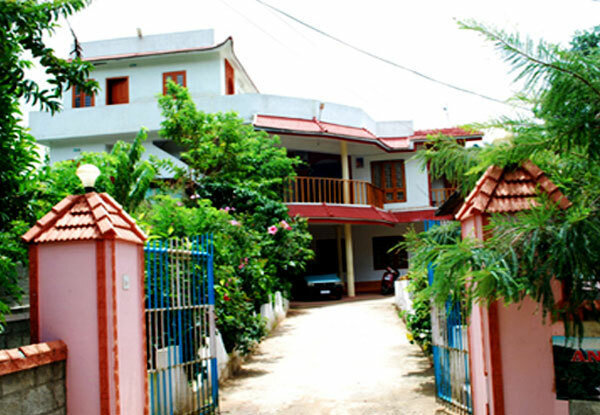 THE HIGHLIGHT OF THE HOMESTAY IS THAT THE”ANGEL’S HOMESTAY” IS SITUATED AMONG THE GREENERY PLANTS AND SHADY TREES AND THERE IS NO SOUND POLLUTION WHATSOEVER AND ONLY THING CAN BE HEARD IS THE LYRICAL BALLADS OF THE BIRDS. 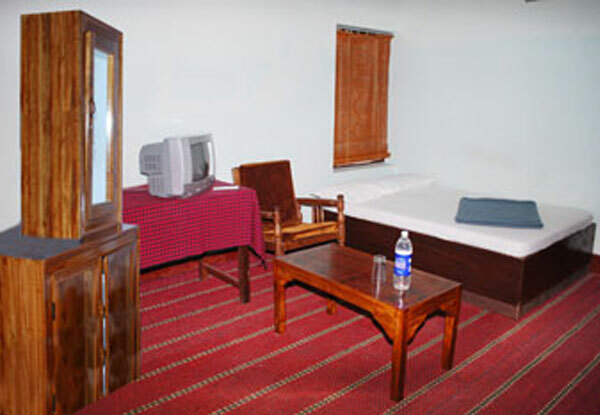 HERE AT ANGEL’S INN YOU WILL FEEL COZY.